“I think the company deserves a lot of credit for this turnaround, but I wouldn’t buy the stock of Crocs unless you’re a real daredevil because betting on teenagers? Well, let’s just say it is always a risky proposition,” the “Mad Money” host said Friday. 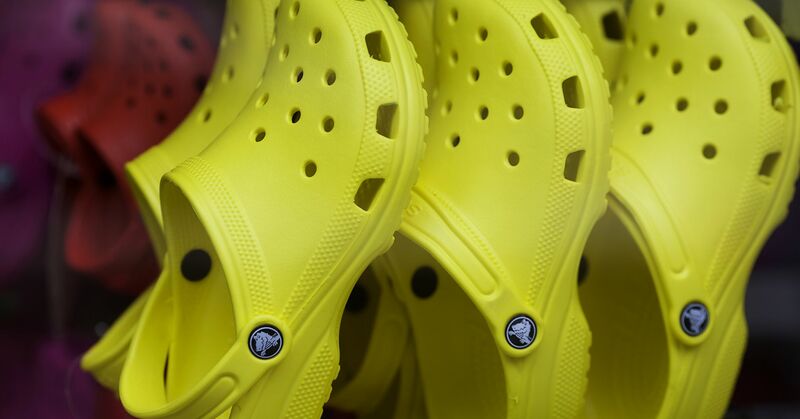 Shares of Crocs popped 27 percent in Thursday’s trading session after the company reported third-quarter earnings with a surprise profit jump. Clog revenue — about half of the company’s total income — grew by 12.7 percent. The shoemaker also announced a partnership with popular rapper Post Malone, a self-proclaimed fan of the shoes. The success runs counter to rumors that Crocs was shutting down, floated after the company closed its last manufacturing store in August. 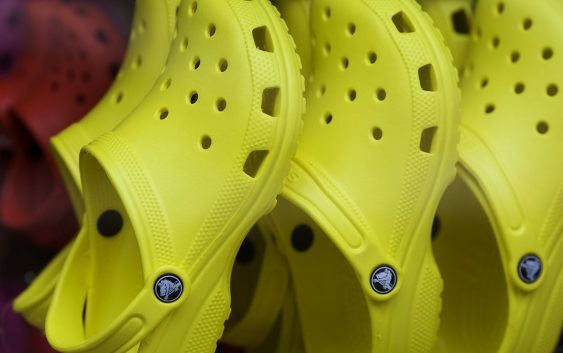 After the closing, Crocs assured its fans that it wasn’t going out of business and would continue manufacturing its products through third parties. Cramer called the latest quarter “phenomenal,” touting the company’s turnaround during a worldwide “resurgence of substance over style.” Helped by the rise of athleisure and celebrity promotions, Crocs’ store count reduction, e-commerce initiatives and new product development has helped the company get back on its feet, he said. In a recent Piper Jaffray survey tracking 8,600 teenagers’ shopping preferences, the Crocs brand hit its highest level in recent history, ranking 13th among preferred shoe brands. In 2017, Crocs took 27th place.